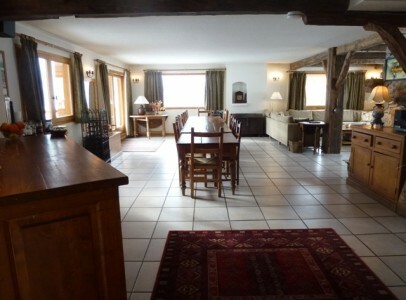 Built on the site of an old house and barn in the centre of Méribel and designed by joint creator of Méribel and famous local architect Christian Durupt, this 7-bedroom Chalet and 3-bedroom Apartment are 350.60m2 over 4 levels including a large garage and 3 parking spaces. The main entrance on Level 2 of the Chalet leads to an expansive living area and the large separate, professional kitchen. The triple-aspect dining and lounge area is flooded with light and offers spectacular views to the South and the West from most of its 7 large windows. The dining table and lounge area comfortably accommodates up to 15 people. This space is characterised by the wooden beams and exposed stone reclaimed from the original house and barn and a magnificent wood-burning fireplace. The living area leads on to a large and sunny south-facing terrace. 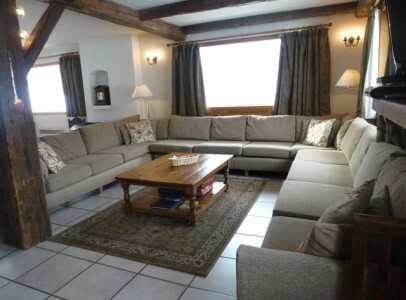 There is also a double bedroom with en-suite bathroom and guest WC with washbasin. 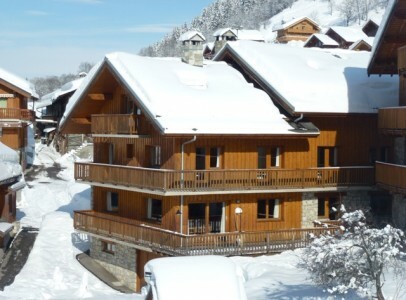 On the lower-ground floor (Level 1) are two staff bedrooms and a shower room with WC, a large 53m² garage, a laundry & utility room, a WC and a ski and boot room that can also be accessed from the outside of the Chalet at this lower level. Level 3 comprises 6 double bedrooms all with en-suite facilities, most with mountain views and 4 of which have access to the south facing balcony. 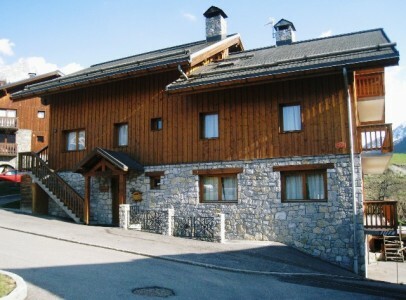 The Apartment on Level 4 has its own external access but can interconnect with the Chalet via the main stairwell and has 3 double bedrooms, two of which are en suite, and an additional bathroom. 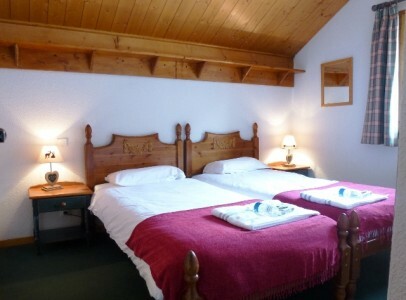 One of the bedrooms has a mezzanine floor and can accommodate 4 beds. There is also an L-shaped living area with a west-facing balcony with fabulous views and a separate fully-fitted kitchen. 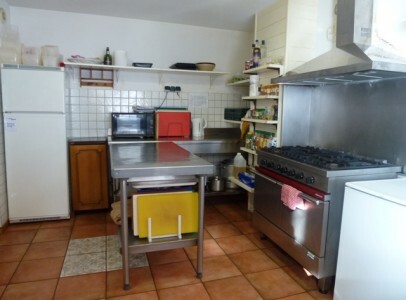 This property is suitable for self-occupancy in one or both of its parts. It could also convert well with modification to become a restaurant with rooms or boutique hotel. 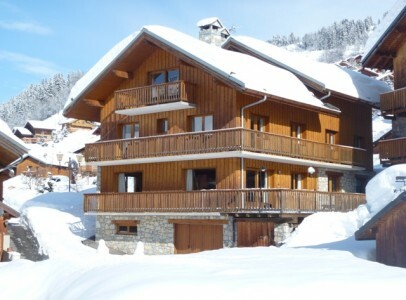 It stands in its own plot with 3 private parking spaces in front of the Chalet. 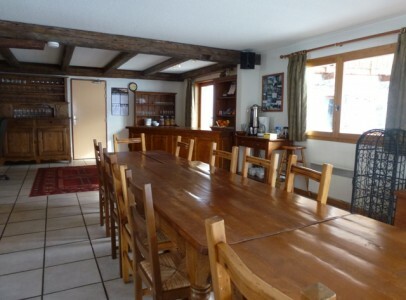 The Chalet is situated in a quiet village area adjoining Méribel centre and has some charming traditional features such as its ancient horse troughs and the old village bread oven. 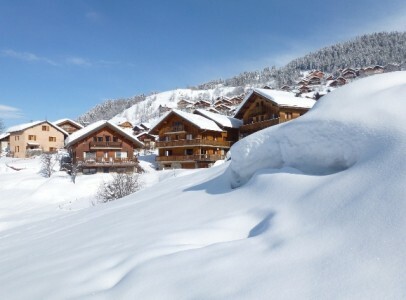 It is just a 3-minute drive from Meribel’s main ski lifts at La Chaudanne and is also within walking distance of the local facilities, supermarket and nightclub. 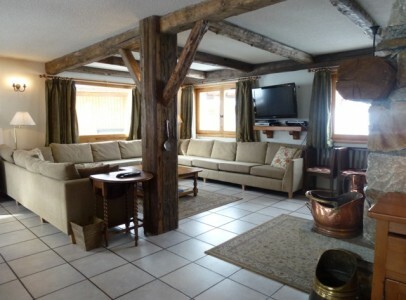 The free resort bus stop is just a 2-minute walk away and provides quick access to the ski lifts and also the many bars and restaurants in Méribel Centre.